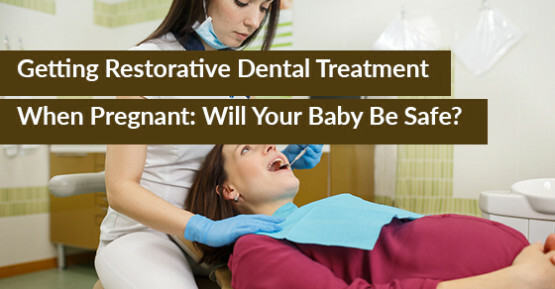 Is It Safe To Get Fillings While Pregnant? Pregnancy makes expectant mothers more sensitive to all kinds of risk, because of valid concerns about the development of the foetus. Indeed, you need to be cautious about what you consume and expose yourself to. Things such as alcohol, smoking and some medications should be avoided.